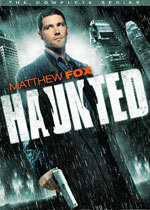 Haunted: Mystery and Suspense on Television. After having a near-death experience, ex-cop-turned-private-eye Frank Taylor (Matthew Fox) learns that he has the ability to see and communicate with restless ghosts of murdered people, who ask for his help in solving their deaths. 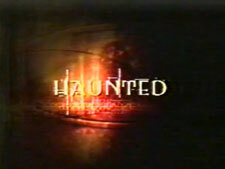 This UPN series was canceled after airing 7 episodes, though all 11 episodes produced are available on the DVD set.